Are you looking for Ege Yat boats for rent? 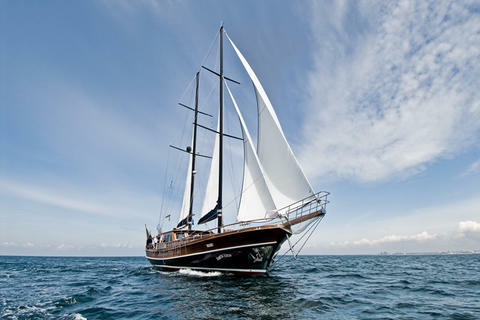 Would you like to charter a boat of Ege Yat in your next boating holiday? Happycharter, your expert for boat rental and yacht charter offers you a big data base with charter yachts of various owners. Are you looking for a charter boat (eg. Ege Yat)? You can contact the boat owner directly. 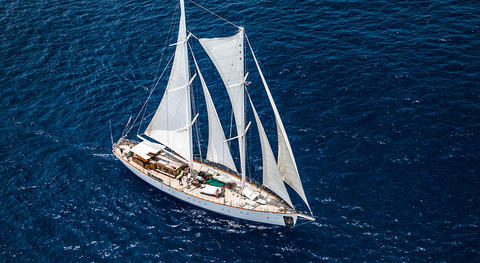 Splendid Gulet based close to Naples: a perfect location for cruising along the beautiful Amalfi Coast, Capri, Sorrento, Positano. 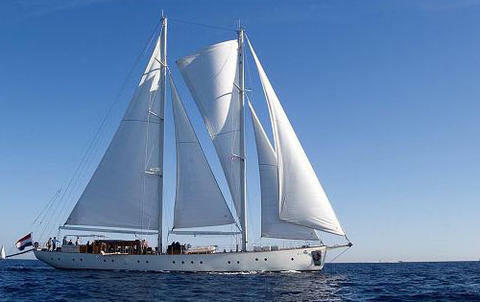 uxury gulet available for charters in the Mediterranean. Based in Rome, it offers 4 cabins all ensuite. Professional crew of 3 in a separate area, paying attention to every detail. Do you offer Ege Yat boats or other yachts by your self? Do you provide a boat rental company? 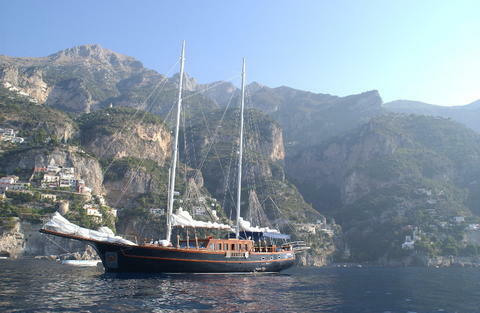 Sign up and add your charter boats and charter yachts to our data base (not only Ege Yat)!